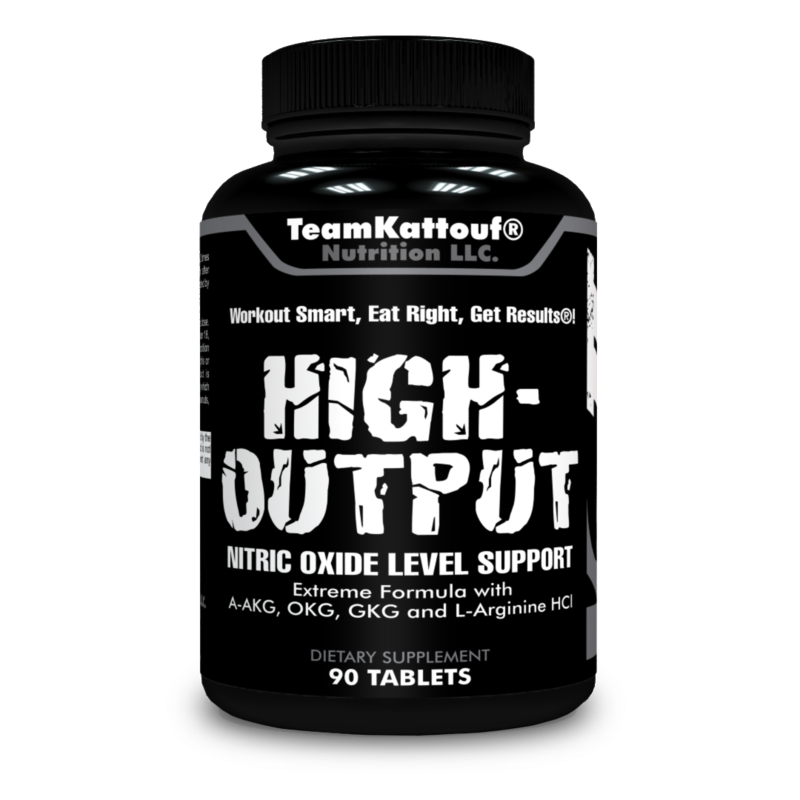 High Output can help to assist in increasing Nitric Oxide release. 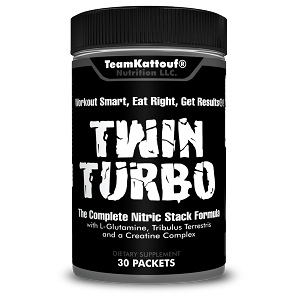 Increasing Nitric Oxide levels can deliver continuous muscle benefits like: Faster gains in lean mass Greater strength Providing better muscle recovery Increasing endurance When you exercise at a high intensity, Nitric oxide opens the blood floodgates, allowing blood to surge in. 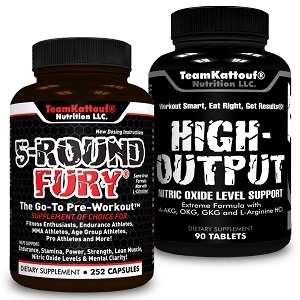 Nitric Oxide level support with A-AKG and more. 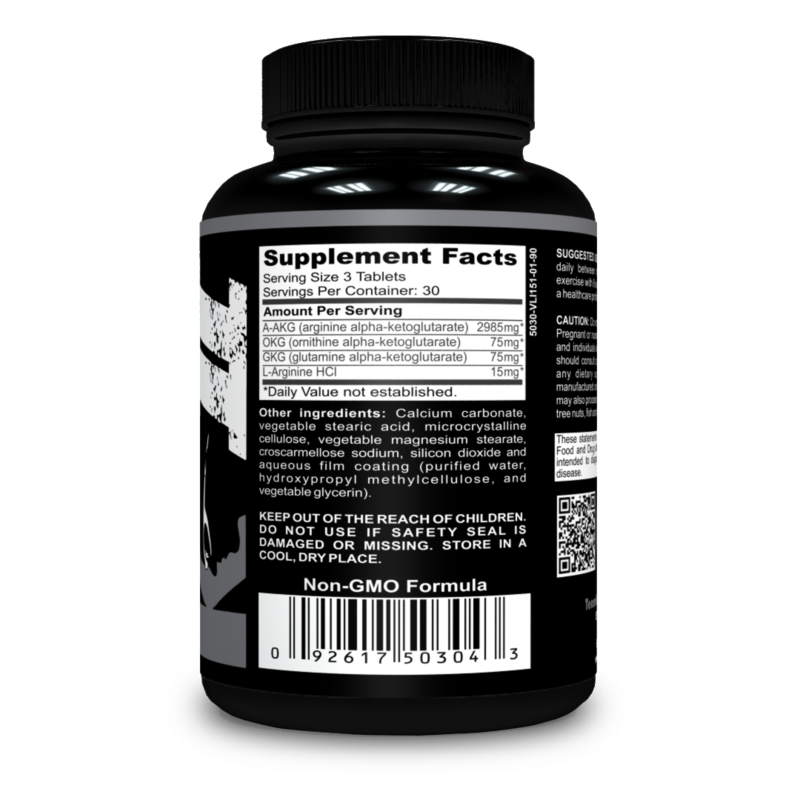 #1 A-AKG to support blood flow, glucose and other nutrient delivery to the working muscle cells. 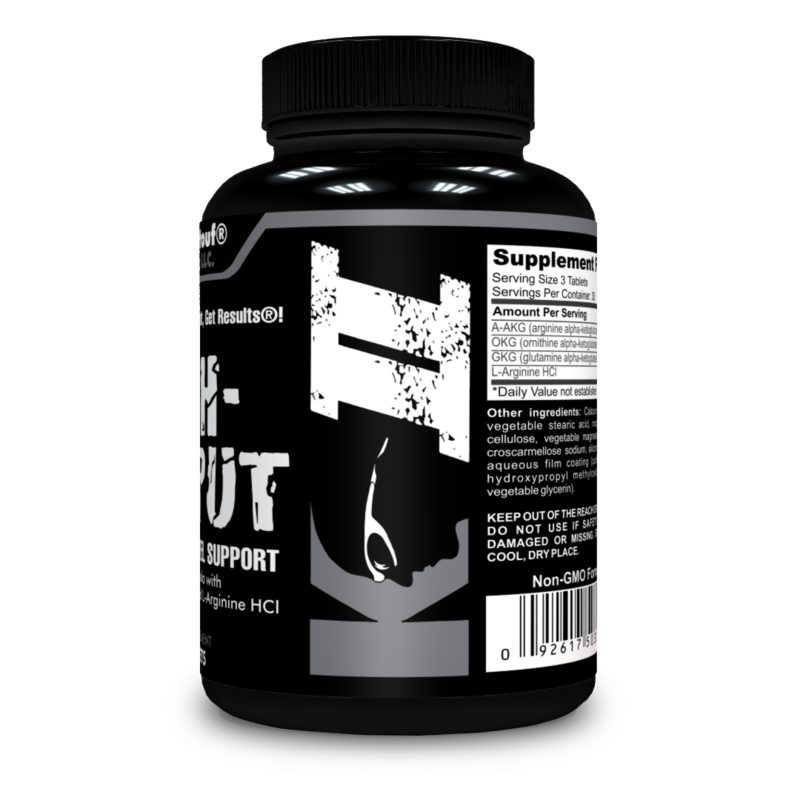 #4 This supplement is important for circulation of glucose and other nutrients to muscle during exercise. 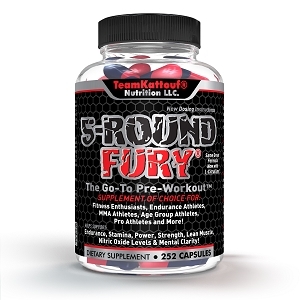 A staple of my supplementation regime! 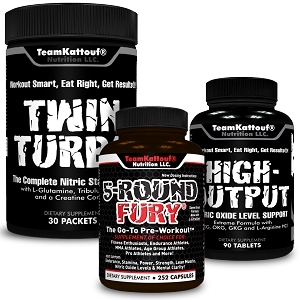 Provides all the benefits of nitric oxide and more without having to eat a ton of beets every day. 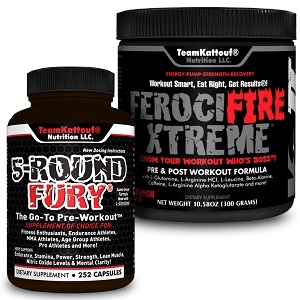 I’ve used this product for the last week and can say I feel a difference in my workouts. It’s given me that edge I’ve been looking for to push myself past the breaking point. 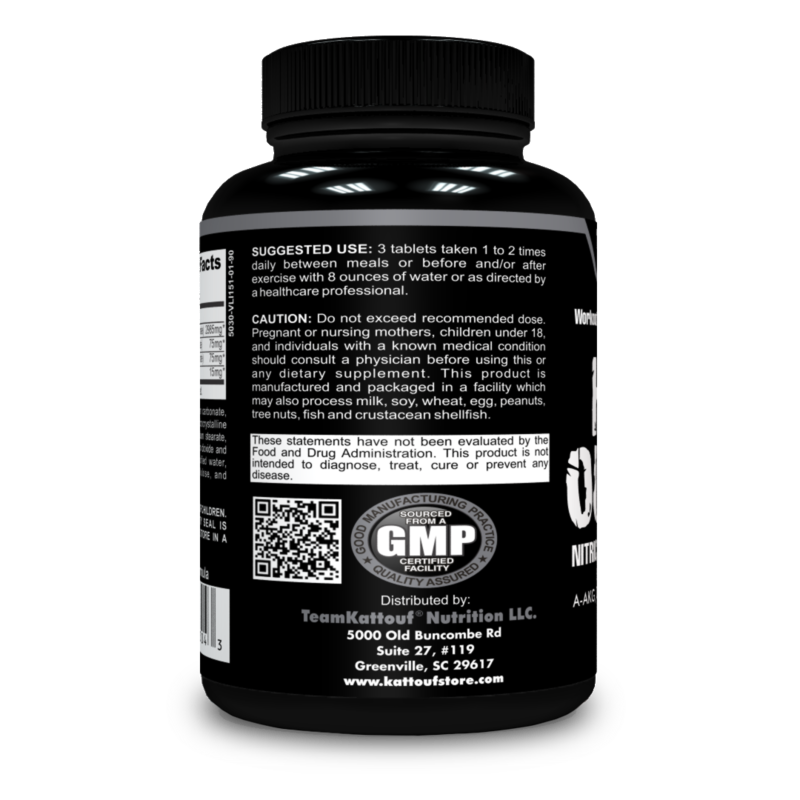 This product really helps with Endurance. When taken correctly you WILL feel the difference.